To be able to rank on search engine takes two most important efforts: off-page and on-page optimization. The latter is more direct, easier to keep track of and very important if you even want to begin with the process of improving search rankings. 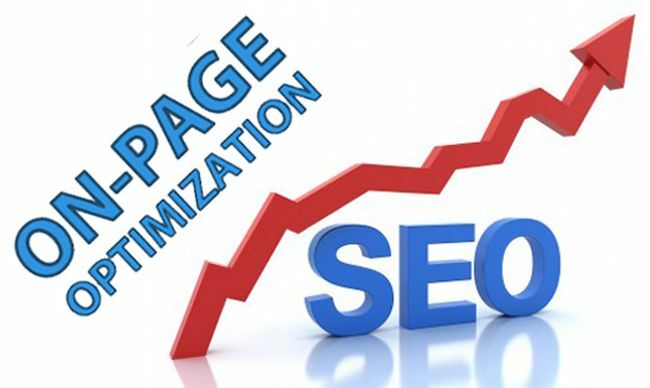 This blog takes you to the 9 steps for on-page optimization to boost website performance on the search engine.And all the steps are important so don’t think of eliminating any of them. A summary of what the page is all about in 278 characters is called meta description and is meant to give users a quick idea before they click the search result, so make them as relevant as you can. Including targeted keywords is quite sensible in brief-yet-all-inclusive description. Bad meta description cues to a poor content page lowering your page rank eventually. And like the page titles they should also be unique for every page. For each page, you should include targeted keywords in the meta tags that goes with the (in the) content of the page and goes without mention that relevant to the users looking for them. Google rewards with good rankings when users find the website relevant to their search with good quality content. Page title must have your sorted keywords (but don’t stuff them) for the users to find your page easily when searched on the search engine with the matching one.Make every page title unique because it is mandatory; and it should go with the content of that page and relevant to the user. The character limit for the page title has been increased from 50-60 characters to 65-70 characters. The limit is there to be followed so ensure that it does. To create content using top competitive keywords for your business gives you the best chances to be found by your target audience. 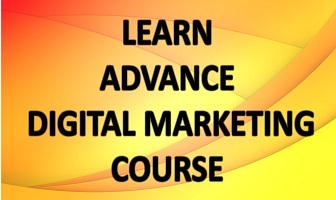 But that content should address the query of the users searching through the keywords matching your content. This would prove your website’s worthiness to the search engine.Utilize the keywords uniformly but not overly not interfering with the consistency of the article / blog.Too much keyword repetition may result in downrankingof your site, even to penalizing it. A keyword density between 2-5% works best. Content for the blog and website page should have headlines which are to be added as headline, making it easier to read the page. These tags direct the search engine to the important parts of the page, like H1 is often used for the page title. Using keyword-rich headings in place of generic ones make these more search-engine worthy. Google bots crawl website for indexing to be considered for the ranking process, and this starts with search engine friendly URL structure for each page of your website. Better if URL includes your targeted keywords perform. Image speaks more the words could, but only to humans; for the search crawlers to read it, it should have Alt tag which describes the image to the search engine. Putting generic name like “image.jpg” won’t help your objective of better ranking so use something related to your brand and product. A map to all the URLs / pages of your website is a sitemap, which is a kind of index in XML file. Every new page on your website gets added to the sitemap automatically, making it easy forthe search engine crawler to index all your web pages for search engine. Creating XML sitemap is easier with the free online tools, which requires only the URL of your website to create the XML sitemap. Putting the unimportant pages on Robots file helps search engine to show only the most important pages to the users saving rankings only for what user would appreciate. A notepad file with the URL you don’t want crawlers to see is termed Robots file, domain of that should bedomain.com/robots.txt. Examples of such pages include those under construction, payment gateways, login pages, etc. Get these crucial on-page optimization techniques right and give your website bright chances of showing on search engine, probably to your target audience.